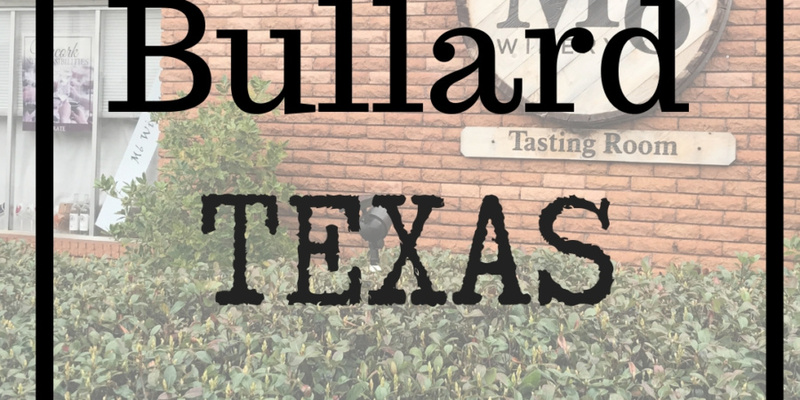 Bullard Texas is just south of Tyler and boasts many hidden gems. You could drive thru this little town in a blink and miss out on so many precious places. One of my favorite places in East Texas resides in Bullard Texas, Kiepersol. Kiepersol is a winery, bed & breakfast, distillery, and restaurant off of 344! It is a gorgeous East Texas escape that is hidden in the back of a subdivision, i totally thought I was lost at first. Below you will find some other places to stop in while you travel thru Bullard, Texas. Kiepersol | A MUST see in Bullard Texas, take out on a day with gorgeous weather to truly appreciate all the beauty this palce has to offer. There is a distillery that serves cocktails and mixed drinks and a winery that serves delicious wine, both have the option of doing a tour. M6 Winery |Although I have yet to try the wines from M6 it has a cute atmosphere and even serves cheese platters which are they way to my heart! The Twisted Palomino | This small boutique has some of the cutest clothes and she can do vinyl on any shirt. Coffee Around the Corner | A vintage antique store attache to a small coffee shop cafe. This shop is worth a quick glance thru. 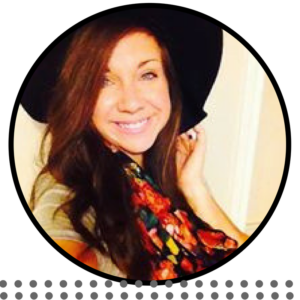 Flint Gypsies | I LOVE this shop, the cutest clothes. At the end of seasons when they are ready to put out new stock they will discount their clothes to 10 or 15 dollars which is incredible for what they sell. This shop is also connected to Flint Gypsies Bible Journaling if you are interested in the art form of Bible Journaling. Boutique & Bait | I found out about this shop while at a Kierpsol event where they had a booth set up and I spent way too much money. They have super cute clothes at GREAT prices. I hope you find the charm of Bullard Texas and take a bit to drive thru this small town. 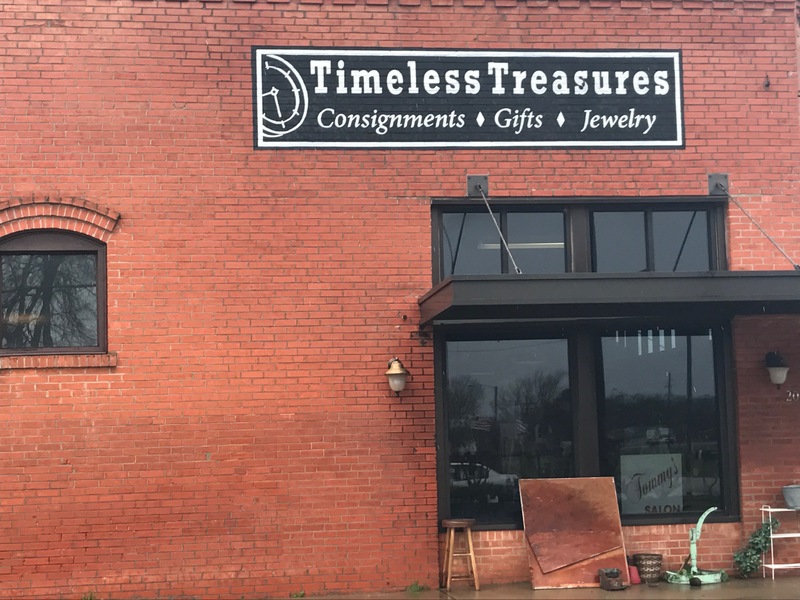 Every small town has treasures you just have to find them. Here is to Unravelling this life one adventure at a Thyme.